After this your going to sea more improvements too this blog then ever! Today Nick asked how I felt about the weather we’ve been having. For the record, I like scraping the ice off my car: I get a warm feeling inside from giving my engine a chance to get a warm feeling inside before I start driving. Nick said “…i should do the same .. but then i would have to get up earlier in the morning”. 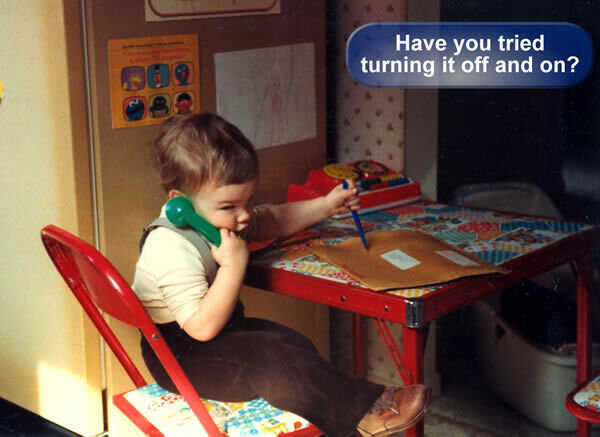 I started working at a young age. All that’s left to do is get the price right when it comes to Rogers in Canada. You are currently browsing the iMatt :: The Blog of Matt Clare weblog archives for January, 2007 .